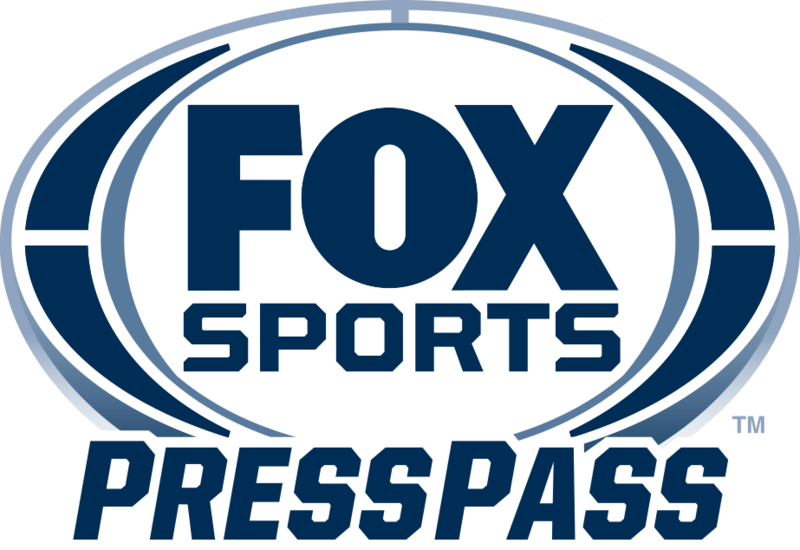 NEW YORK – FOX Sports today announced that Dan Donnelly has been named Senior Vice President, Ad Sales Marketing. The announcement was made by Seth Winter, Executive Vice President of Sales for FOX Sports. Donnelly will oversee the Sports Marketing division, creating opportunities for brands to be represented across all FOX Sports properties. Donnelly reports directly to Winter. A talented executive with more than 25 years of integrated marketing communications experience, Donnelly most recently led the Publicis Media Sports and Entertainment U.S. division. Prior to that, Donnelly ran sports at Publicis’ Starcom Mediavest Group, a role he took on in 2014. His responsibilities across Publicis ran the gamut from strategy and planning to rights acquisition and activation. Prior to leading the sports division at Starcom Mediavest Group, Donnelly led the Coca-Cola North America account as Executive Vice President, Managing Director. In this role, he oversaw all consumer insights, connections strategies & planning, investment & activation, and research & analytics for the Coca-Cola Co. portfolio. Prior to joining SMG, Dan worked at Busch Media Group, the in-house unit wholly owned by Anheuser-Busch, Inc., which he joined in 1995. A graduate of the University of North Carolina at Chapel Hill, Donnelly earned his degree in business administration.